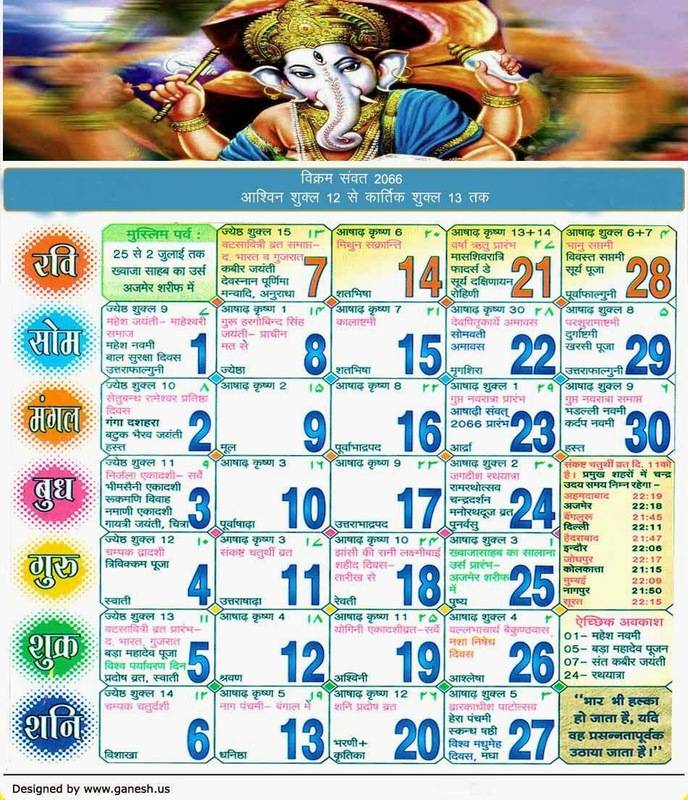 The actual national calendar of India is based on the Saka Period with Chaitra since its first month plus a normal year connected with 365 days. The actual national calendar connected with India was used on March 22nd 1957. 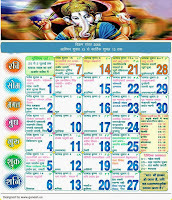 Dates on the Indian national calendar have a very permanent correspondence with the Gregorian calendar dates- 1 Chaitra slipping on 22 March normally and with 21 March in leap year.